In 2015, the Supreme Court of the United States heard oral arguments in Michigan v. E.P.A., a case involving a challenge to the EPA’s regulatory standards imposed under the Obama administration. In 1998, the EPA concluded the study, and, in 2000, the EPA determined that regulation of coal-fired power plants was “appropriate and necessary.” The EPA reaffirmed this determination in 2012 finding that regulation was appropriate because coal-fired power plants emit mercury and other harmful air pollutants that pose a threat to human health and the environment, and power plant emissions can be controlled. Further, the EPA determined that regulation was necessary because the Clean Air Act’s other regulatory plans did not offer adequate protection. Under an Executive Order, the EPA issued a Regulatory Impact Analysis (RIA) along with the regulations. 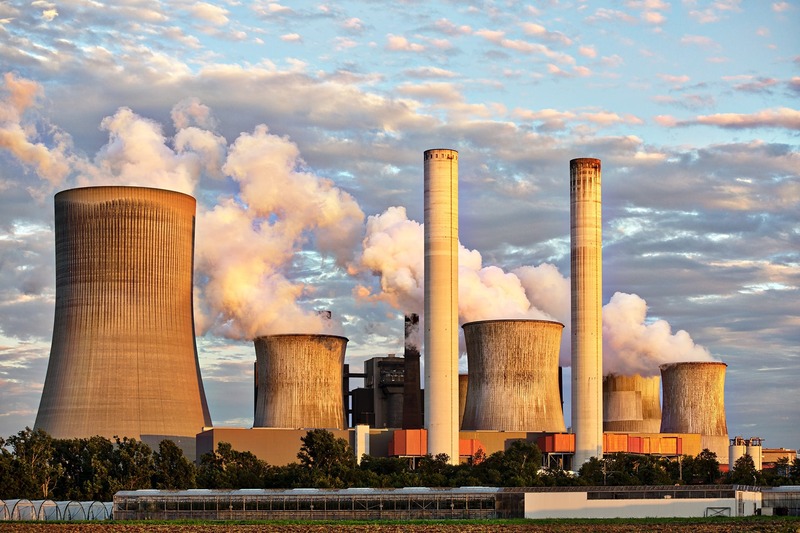 The RIA estimated that the regulations would require power plants to spend approximately $9.7 billion annually while the quantifiable amount of benefits totaled between $4 million and $6 million. The EPA noted other ancillary benefits—including reducing the emissions of particulate matter and sulfur dioxide—which increased the quantifiable benefits to $37 billion to $90 billion. However, the EPA conceded that the RIA did not impact its decision to regulate power plants. The Court ultimately determined that Federal administrative agencies are required to engage in “reasoned decision making.” Further, the Court held that “[t]he Agency must consider cost—including, most importantly, cost of compliance—before deciding whether regulation is appropriate and necessary.” Therefore, the EPA’s failure to consider cost when deciding to regulating power plants was unreasonable. While the proposed rules will not repeal existing EPA rules, the proposed rules will make the creation of new regulations more challenging. In a statement written by Howard Learner, executive director of the Environmental Law and Policy Center, “The Trump EPA’s proposal undermines its Mercury and Air Toxic Standards (MATS) by retroactively recalculating the costs and benefits of the rule, which most utilities have already fully implemented. The misguided proposed changes leave MATS legally vulnerable and foolishly make it harder to strengthen mercury pollution reduction standards in the future…” Other groups, including the Murray Energy Corporation and the National Mining Association, have praised the proposed rule. The proposed rule will be published in the Federal Register for sixty days so that the public may submit comments. After the sixty-day period, a final rule will be issued. Michigan v. E.P.A., 135 S. Ct. 2699, 2704 (2015). Lisa Friedman, New E.P.A. Plan Could Free Coal Plants to Release More Mercury Into the Air, The New York Times (Dec. 28, 2018), https://www.nytimes.com/2018/12/28/climate/mercury-coal-pollution-regulations.html. EPA’s Proposed Weakening of Mercury Pollution Reduction Standards (MATS) Threatens Children’s and Women’s Health, and Great Lakes Fisheries, Environmental Law & Policy Center (Dec. 28, 2018), http://elpc.org/newsroom/press-releases/epas-proposed-weakening-mercury-pollution-reduction-standards-mats-threatens-childrens-womens-health-great-lakes-fisheries/. Previous Whitaker’s Comments on Marbury v. Madison: Absurd or within the Mainstream?